Knowing what James Tynion IV has planned for Wonder Woman and Justice League Dark in October’s “New Justice” event, JUSTICE LEAGUE DARK/WONDER WOMAN: THE WITCHING HOUR, you’d think that members of the League would get some well-deserved downtime afterward, especially with Thanksgiving on the horizon. Well, guess again! 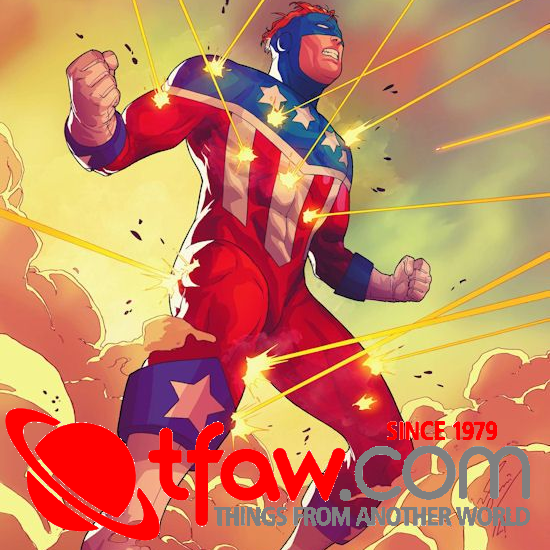 Tynion’s back at it for all of November and this time he’s bringing help. 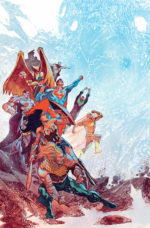 Get ready for a soggy Thanksgiving at the Hall of Justice (as in underwater, like the rest of the world will be) when the award-winning writer is joined by the JUSTICE LEAGUE crew of writer Scott Snyder with artists Howard Porter, Francis Manapul and Frazer Irving, plus the AQUAMAN team of Dan Abnett and Lan Medina. 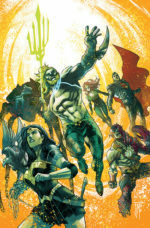 Together they’ll pit the League against a race of ancient and long-forgotten sea gods and an army of alien mercenaries, reveal shocking secrets about Arthur’s legacy, and thwart a plot to flood the planet and turn people into aquatic monsters in JUSTICE LEAGUE/AQUAMAN: DROWNED EARTH. JUSTICE LEAGUE #12 opens the third part of Drowned Earth on November 21, with Tynion stepping as writer and featuring art by Frazer Irving. 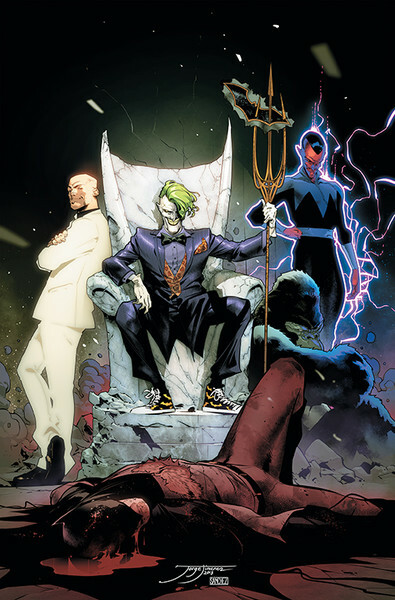 This promises to be one of the craziest fights in comics as a bed-ridden Batman, complete with full body cast, takes on the Legion of Doom – The Joker, Lex Luthor, Gorilla Grodd and Sinestro! 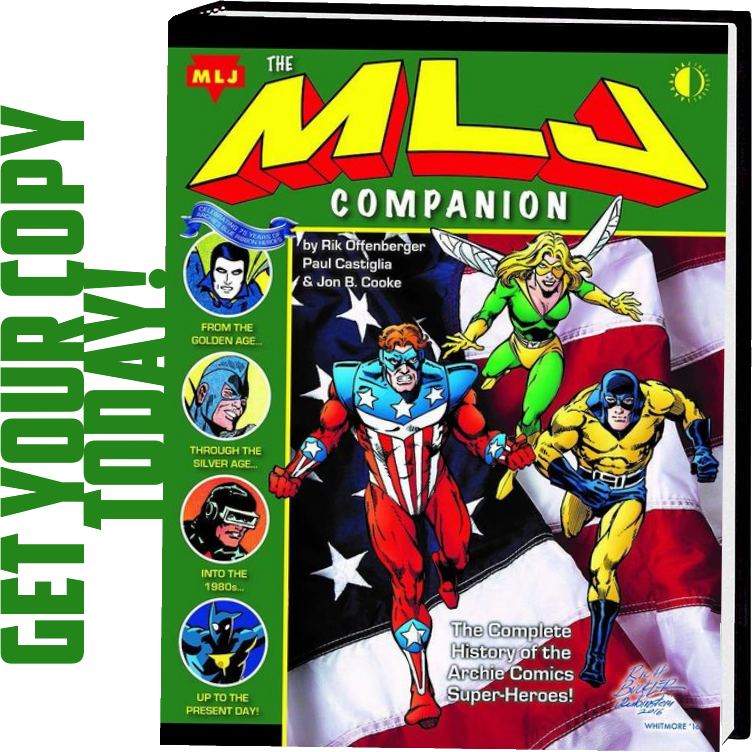 Meanwhile, Aquaman crosses tridents with Poseidon and Mera discovers an ancient secret that could change the fate of Atlantis, if not the entire planet! November 21 also showcases Abnett and Medina’s AQUAMAN #42, a tie-in story where Aquaman and Wonder Woman have discovered the secret to turning the tide against the Ocean Lords in the mysterious Graveyard of Gods. 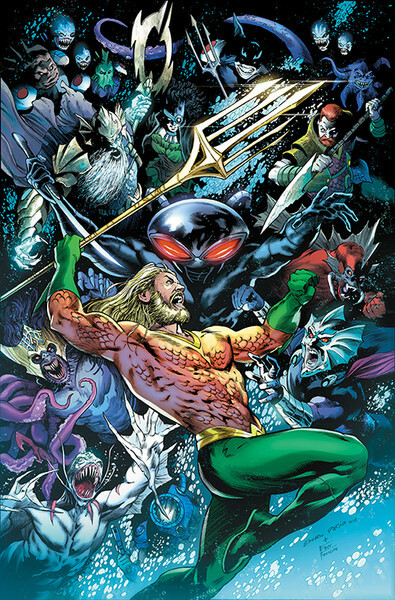 However, Arthur begins to think that the League may be fighting the wrong foe when he learns a startling secret about Atlantis. 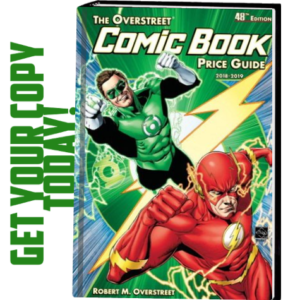 Arthur must join forces with Mera and confront the Ocean Lords with this newfound knowledge and learn the truth before the flood changes all life on Earth! 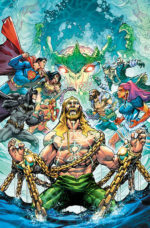 The Drowned Earth event reaches its conclusion on November 28 in the 48-page AQUAMAN/JUSTICE LEAGUE: DROWNED EARTH #1. 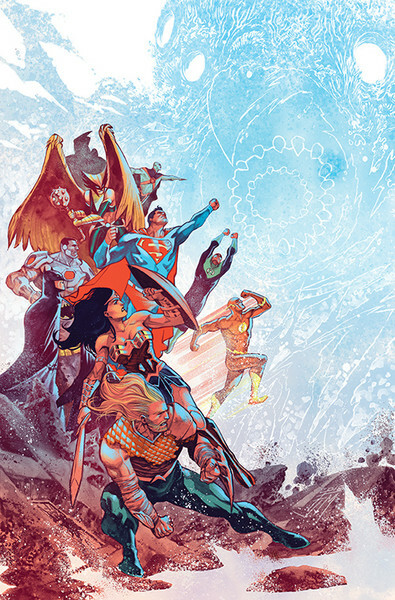 In this blockbuster finale, Aquaman must find a way to reclaim the power of his birthright or watch the rising tides drown and corrupt everything that he holds dear. 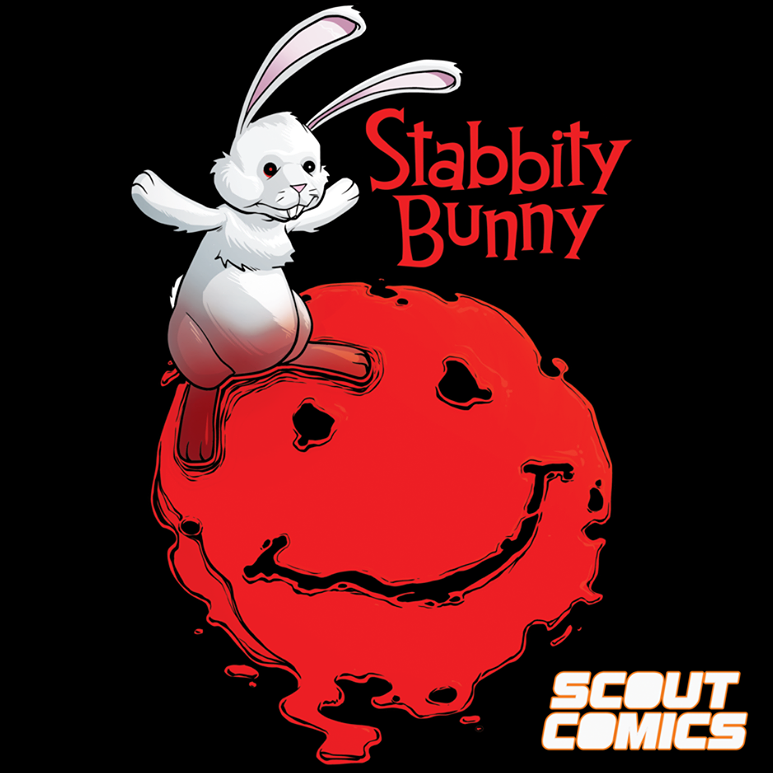 With the Justice League on the ropes and the fate of the world at stake, Arthur may have to make the ultimate sacrifice to restore balance to the land and the seas!